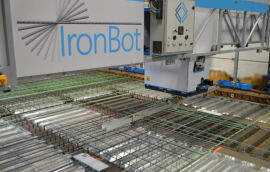 HoloBuilder is adding an artificial intelligence (AI) solution for automation of progress control to its construction documentation software portfolio. 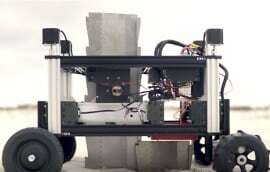 SiteAI, released at Autodesk University 2018, uses Computer Vision and Deep Learning to analyse materials, objects and structures captured in 360-degree imagery data on the HoloBuilder platform. 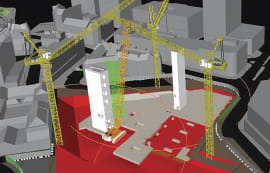 SiteAI allows for automation of construction processes, especially focused on progress tracking. 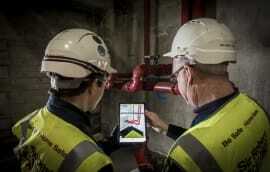 The AI behind SiteAI supports construction professionals in day-to-day mission-critical tasks. Automated progress control calculates progress reports without additional effort from capturing weekly 360° progress photos. The progress can be automatically tracked, analysed and compared to the planned schedule to detect discrepancies as fast as possible. When SiteAI is implemented across projects, it allows processing of progress payments faster, knowing the quantity for specific materials, comparing construction progress to schedules and much more. SiteAI has been developed in collaboration with US contractor Hensel Phelps. 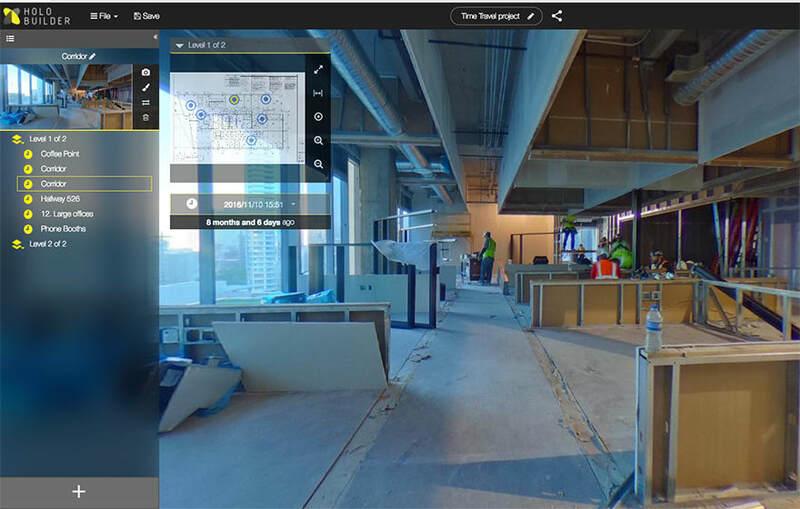 With tens of thousands of 360-degree images captured, Hensel Phelps has been piloting HoloBuilder’s Computer Vision algorithm to automatically analyse the work put in place by location. “The partnership that Hensel Phelps has created with HoloBuilder is built around their understanding of our jobsite photo documentation process and how their solution brought immediate improvements and efficiencies to our people,” said Will Plato, VDC manager of the Southwest District at Hensel Phelps. SiteAI is currently in an early-access program stage for selected customers with the company asking more customers to join the waitlist and will be accessible to HoloBuilder users in early 2019.